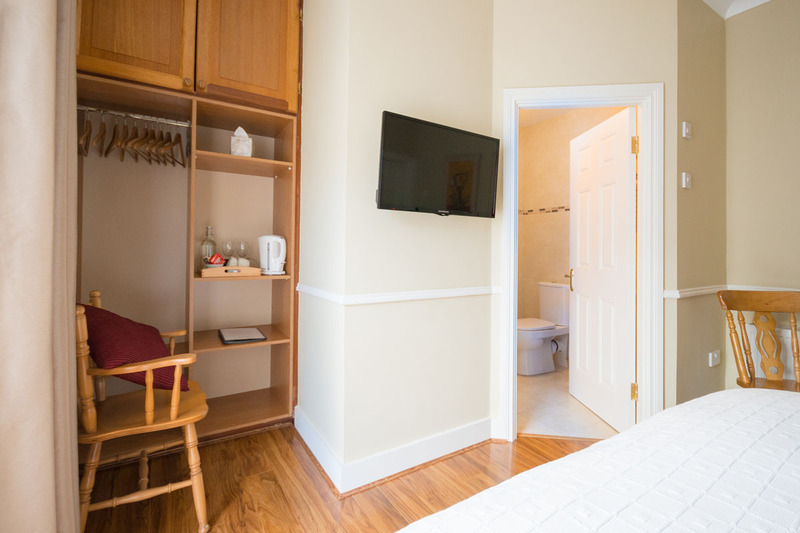 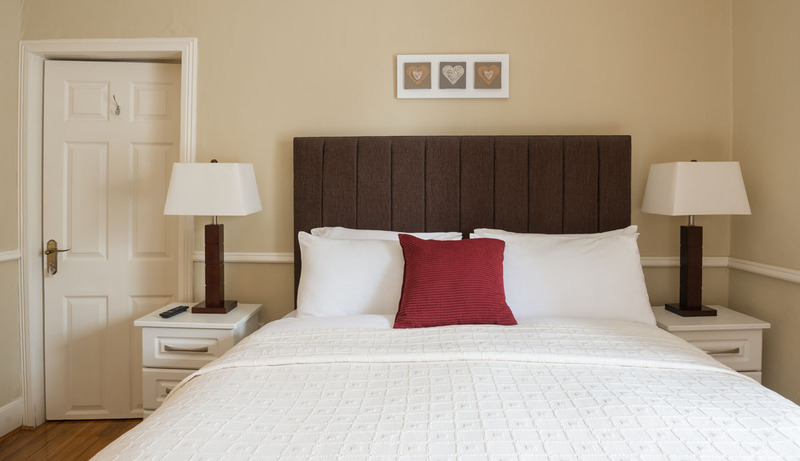 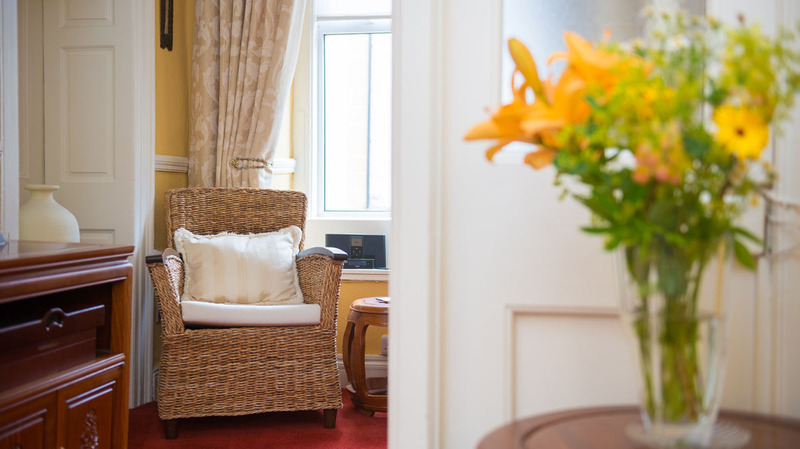 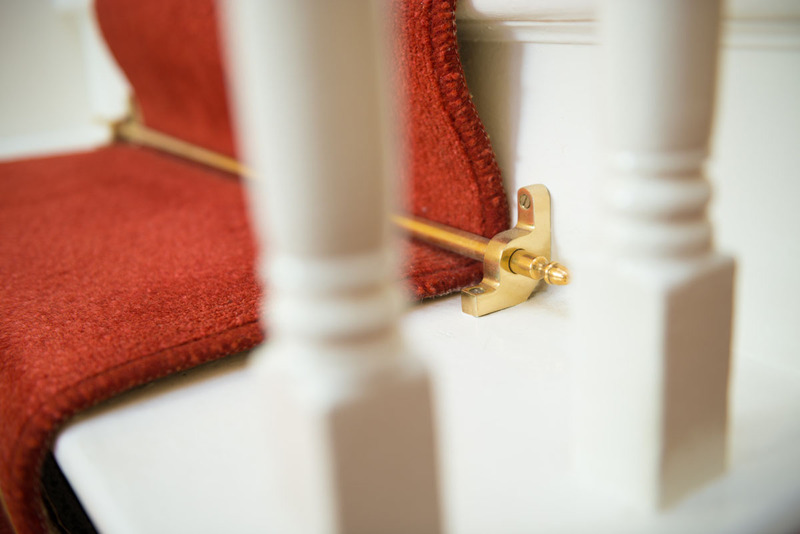 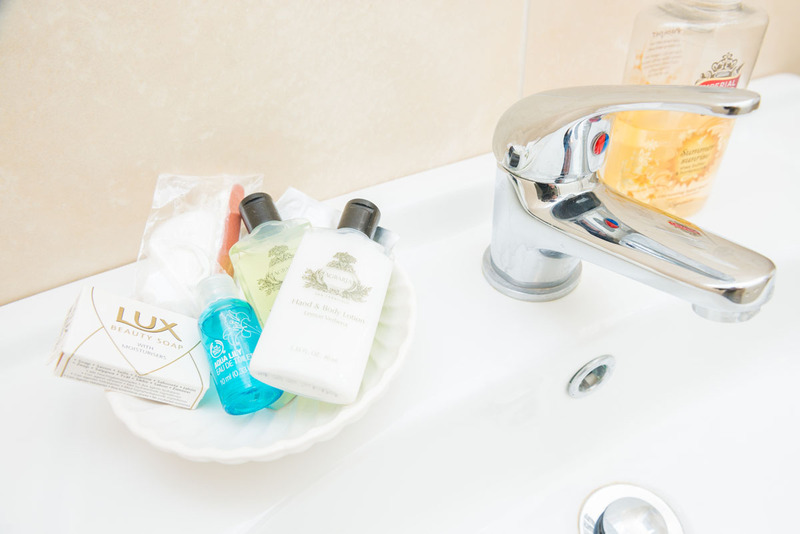 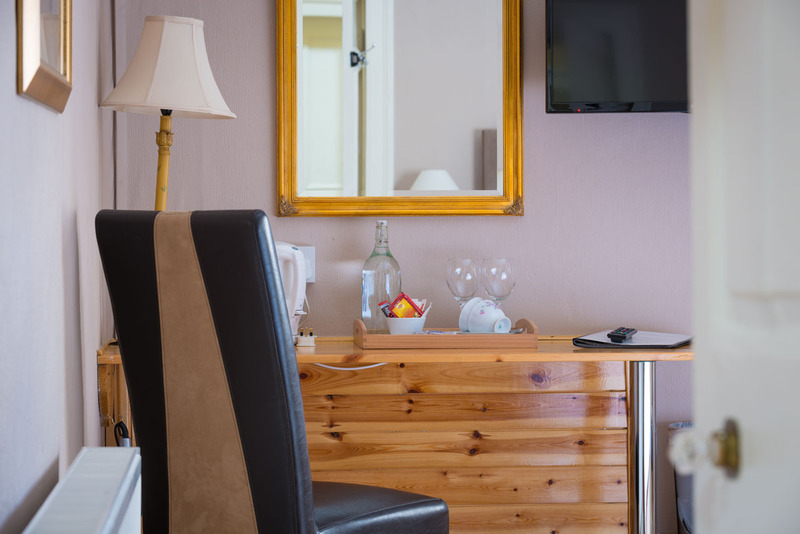 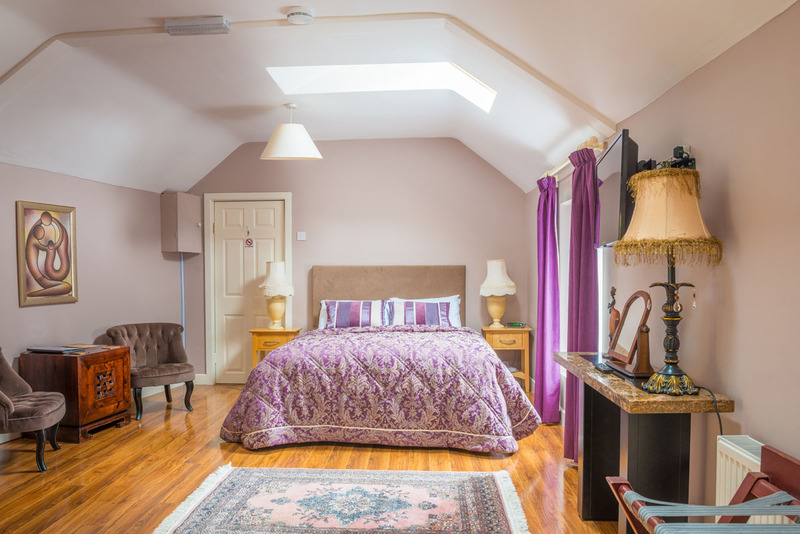 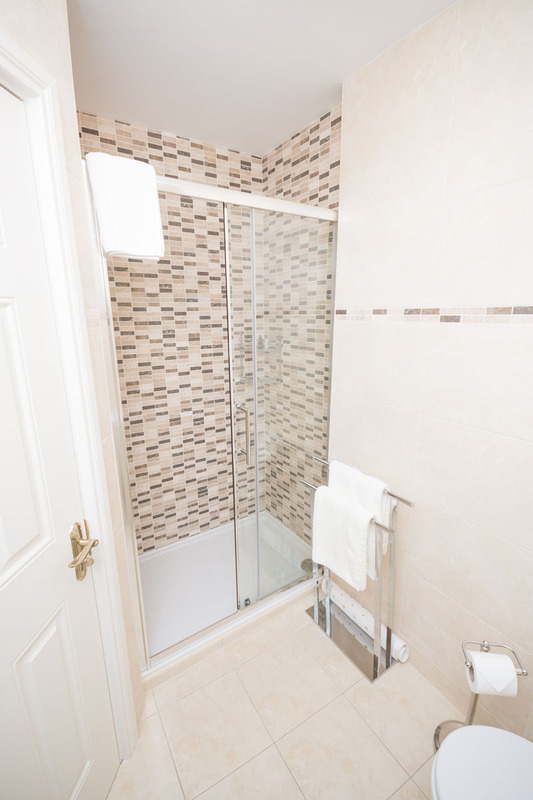 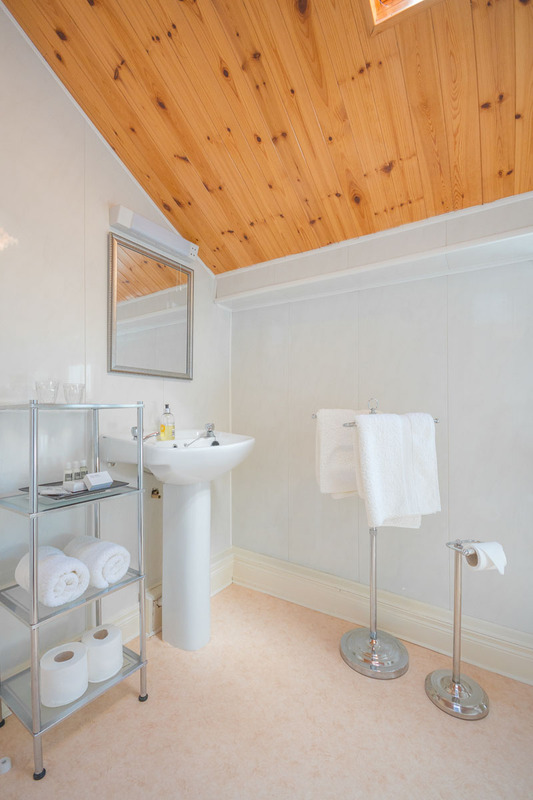 All our bedrooms are en-suite with king size beds, high pressure showers, 32” flat screen TV’s offering multi channel HD TV, hair dryers and complimentary tea and coffee. 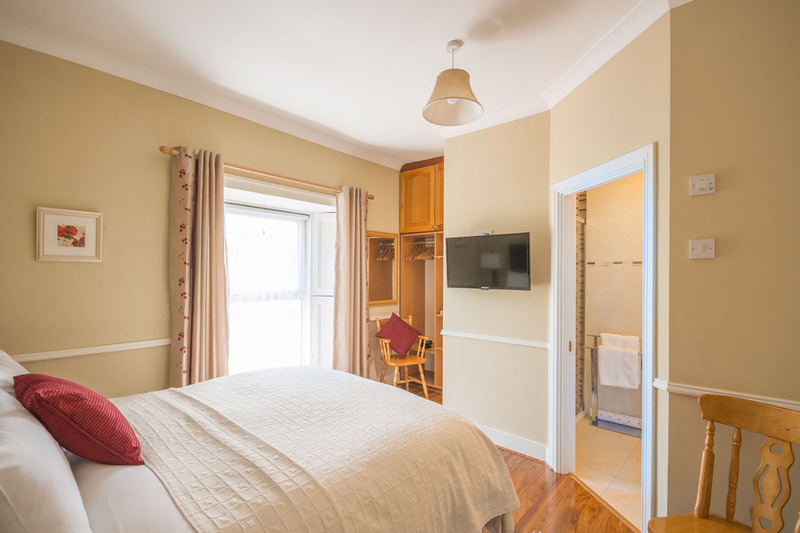 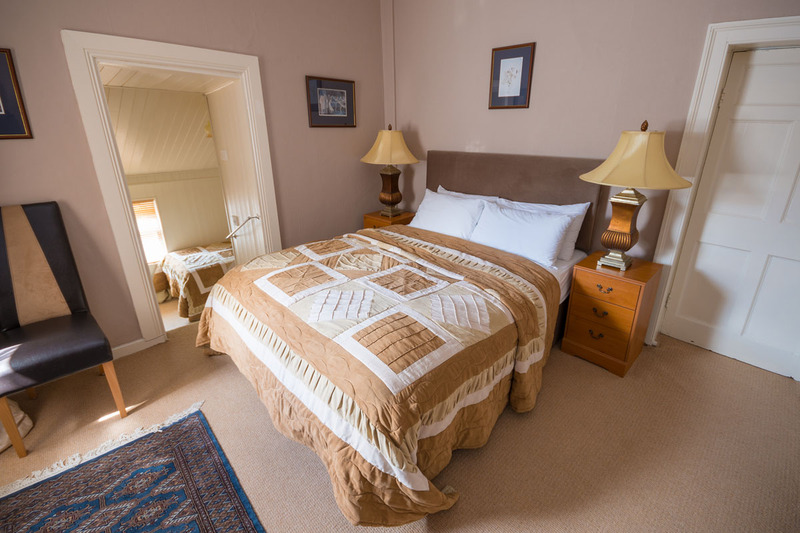 One bedroom also has a single bed in a small annexe off the main room, ideal for a child or extra adult. 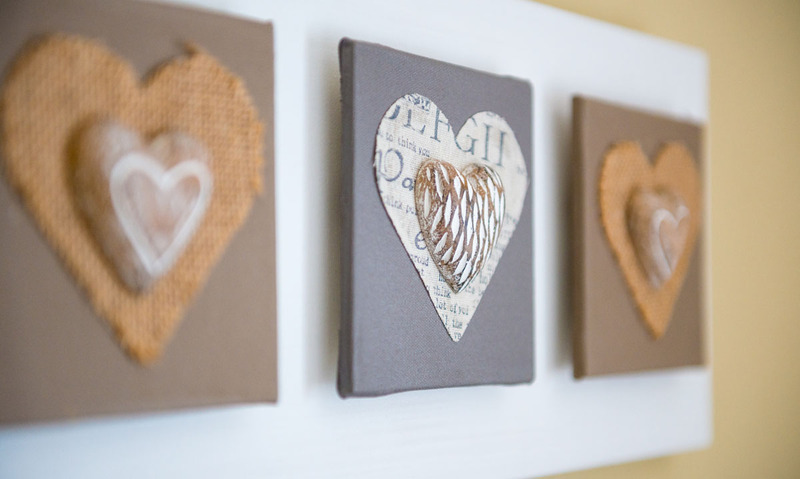 Please contact for pricing.